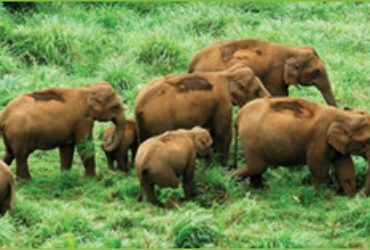 Kodanad elephant training centre is located on the banks of Periyar River in Kodanad – a small village. Kodanad is located in Malayattoor Forest Range. Elephant capturing have been started in Malayatoor Forest Range since 1895. Captured elephants are bringing to the training centre, impart training and kept in the centre till they are properly trained and later used for forestry work. At present there are six rooms kraal modified and constructed during 1965 where the old kraal was located. 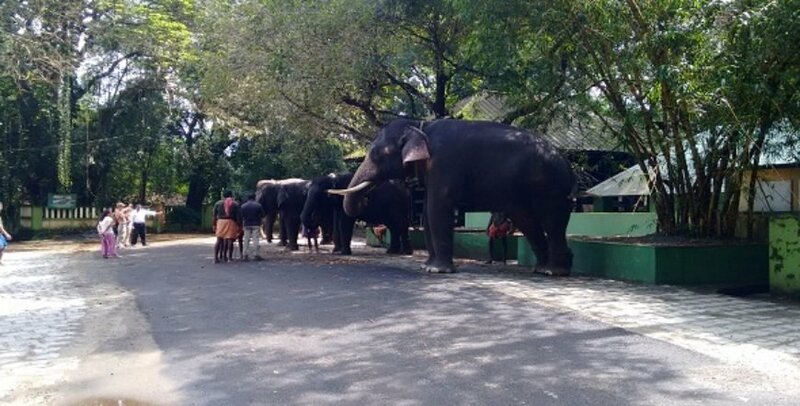 Elephant centre is one of the memorable places in Kodanad for those people who like elephants. The most attractive part of the visit will start at 08:00 Hrs every day, when all the elephants are bring out from the centre and proceed for a royal bath in the river. The river is located 500 mtrs far from the centre where the elephants are washed. It takes almost 1 – 1.5 Hrs for bathing and later brings back to the centre. The centre has come under Kerala Forest Department, Govt of Kerala State, India. 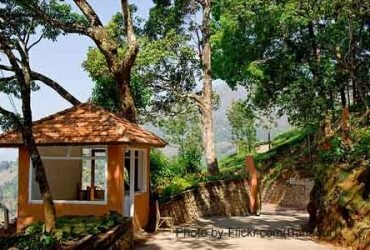 Kodanad can be easily club together with Kerala Tour Packages since it is located on the way from Kochi airport to Munnar. Kodanad Elephant training centre is open all the days except Monday. 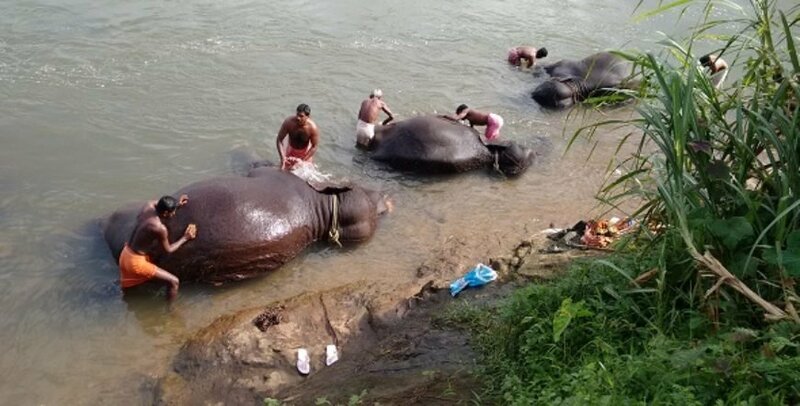 The best time to visit at 08:00 Hrs to 09:30 Hrs when the elephants are going to river for the bath. Apart from that visitors are allowed to enter the training centre. The centre is open to public from 08:00 Hrs to 17:00 Hrs. It is always advisable to check whether the training centre presently have elephants before visit. Some time, after the training, the elephants are being sent to different part of the forest and centre may be waiting for new arrivals. Visit the centre to see how training is imparted to elephants. Enjoy a scenic beauty of elephant bath. Elephant safari was earlier conducted in the centre and now it has stopped. Participate in elephant washing. Earlier tourists are allowed to participate in elephant washing. But now it has been stopped by the Forest Department. But those who like to wash elephant, Please contact SreesTours, arrangements will be done for those interested.